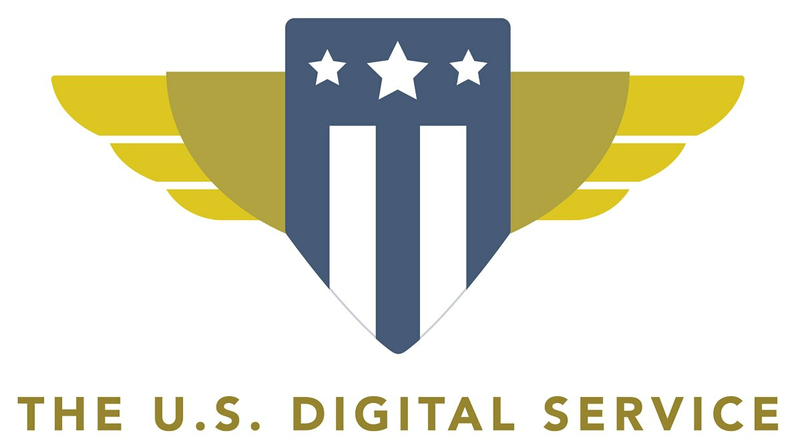 The U.S. Digital Service’s latest report to Congress features many successes for 2017. But according to Marvo Dolor, deputy executive director of the Digital Service at Veterans Affairs, long-standing success will come from the program’s ability to integrate itself with a diverse range of agencies and affect real cultural change. In its 2017 report, released Tuesday, the USDS pointed to two completed and several ongoing projects as evidence of the program’s impact. Dolor said she is also seeing a positive shift in the relationship her team at the VA is having on the larger agency. Will 'acceptable failure' be acceptable in Trump administration? What’s the right level of risk for agencies pushing new ideas? The USDS was founded by then-President Barack Obama in August 2014 to bring the best of industry talent to bear on government tech problems; and agency-specific components, such as the one at the VA, were created soon after. Digital Service at VA targeted two projects in 2017: moving more veteran-facing services to the vets.gov portal, and streamlining VA appeals processing for agency employees. Dolor said that her team — which consists of 45 federal employees and 40 to 50 contractors — meets daily with VA employees and holds regular listening sessions with users of VA services. In the coming year, Color said her team will be focusing on “being a servant-leader with VA modernization efforts” and working with the Board of Veterans’ Appeals to prepare for the February 2019 implementation of the Veterans Appeals Improvement and Modernization Act, which revises the agency’s disability claims system. Overall, the USDS celebrated technological accomplishments across six federal agencies in its report to Congress. “We made a measurable impact. With the Center for Medicare and Medicaid Services, we changed the way Medicare pays doctors and clinicians, rewarding them for the quality — and not the quantity — of care they provide. With the Small Business Administration, we eliminated paper applications, improving the user experience and reducing the burden on small businesses. With the Department of Homeland Security, we dramatically increased efficiency by modernizing the process to become a naturalized citizen. Over a 5-year period, we project our current projects will save $617 million and redirect 1,475 labor years toward higher-value work,” Matt Cutts, acting administrator for the USDS, wrote in a letter introducing the report. According to the USDS website, when applications to join the team were first posted in 2015, they worried if they would even get 10 applicants. The service now has more than 200 people across agencies, and Dolor said that this growth represents forward movement beyond the startup phase of the program. “People describe digital services as startups, so we are a startup inside the VA, and so we’re moving from this scrappy startup — they initially started with five people in what used to be a shelter-in-place closet — and now we’re about 100 if you count feds and contractors. So now we’re in the scale-up phase,” Dolor said. That scale-up also means USDS can begin to teach industry a thing or two about developing innovative tech teams. According to Dolor, much of the tech industry believes it must lower standards to increase diversity on teams. “I think we are a really great example that that is not the case, that you can do really great work with people from sometimes nontraditional backgrounds,” Dolor added.